ALBERT LEA, MN--(Marketwired - January 10, 2015) - Jefferson Bus Lines announced today that its Albert Lea bus stop has relocated to the Burger King at 2011 East Main Street, Albert Lea, MN 56007 as of January 9, 2015, with ticket sales set to start on January 13, 2015. In the interim, customers may purchase tickets online at www.jeffersonlines.com or by calling the schedule and fare line at 800-451-5333. 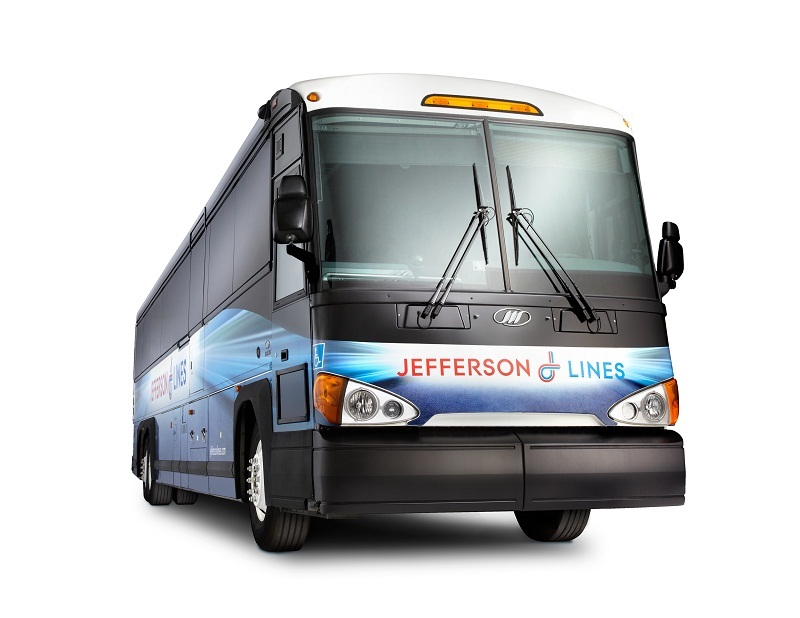 "Our partnership with Burger King provides passengers with exceptional customer care and numerous food options," said Bob Musil, Business Development Manager for Jefferson Lines. The new location is located less than half a mile from the previous Jefferson Lines location at Ole's East Side Shell Station. The Albert Lea stop will continue to provide the same services currently offered, which include ticketing, bus drop off and pick up, and package express. "We're very excited for the new partnership with Burger King and feel fortunate they're so close to our old location. This makes the change more convenient for our customers and allows us to continue to serve Albert Lea well," said Kevin Pursey, Director of Marketing for Jefferson Lines. Pursey went on to say that while the physical location of the Albert Lea stop is changing, all route schedules will remain the same. To contact the Albert Lea bus stop directly, please call 507-373-3365.